Do you want to become a pro in capturing best indoor photos and Street Photo with the help of GoPro camera? Are you interesting in doing the indoor photography with the help of GoPro camera? Do you love to do indoor photography but cannot do it properly because of low experience on your GoPro camera? If you have all these questions then congratulations, you are at the right place to find answers to all the above-mentioned questions because we are here to discuss some of the best tips and tricks for using your GoPro camera to take vivid indoor photos easily. GoPro Hero cameras are basically action cameras. Many people only know them as an action camera because they think that these cameras are only used for action video footages. They are true to most of the part as GoPro is specially designed for action sports such as swimming, snorkeling, skiing, skateboarding, mountain biking, etc. Fewer people know that GoPro can be used to take indoor photos easily. Yeah, you heard it right, you can use your GoPro camera to take indoor photos easily. All you have to do is imply some of the tips and tricks for better and sharp photos. So, in this article, we have decided to cover all the aspects of indoor photography by using GoPro cameras like GoPro Hero5, GoPro Hero6, Hero 3, Hero4 and Hero 3+ etc. Let’s Start with the things you will need for indoor photography with the GoPro camera. Well, as we all know, without a camera there is no photography. So, you need to have a GoPro camera for indoor photography. The best choices are GoPro Hero 5, Hero 6, Hero 3 and Hero 3+ respectively. You will need a measuring tape or ruler to measure the length from the object to your standing in order to take a perfect picture. Tripod Mount is also necessary as it helps you to attach your GoPro camera to any tripod easily. 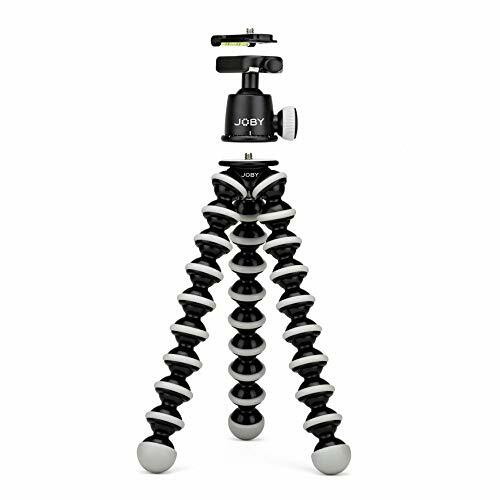 You will need a tripod for adjusting the GoPro camera in a perfect position. You will need clothes rack or a backdrop rack for indoor photography with the help of a GoPro camera. 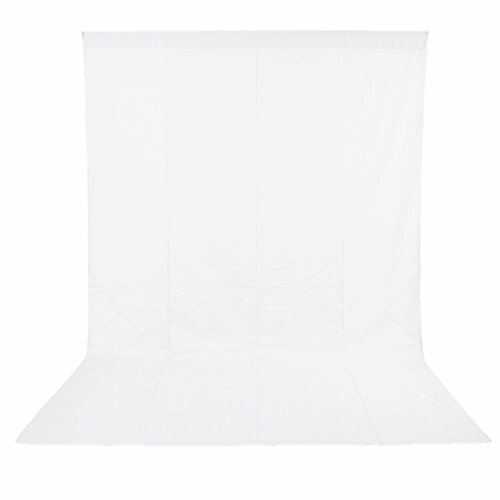 You will also need alone piece of white material for applying it to backdrop Rack. Link to buy White Piece Material. 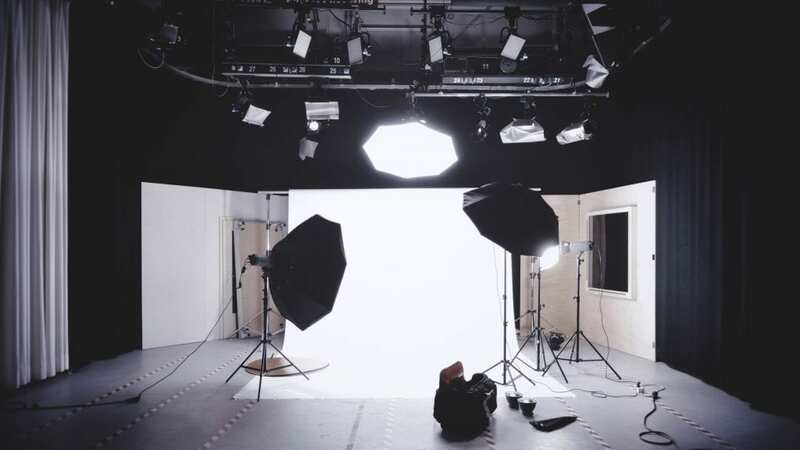 Last but not least, you will need a natural light source such as light coming from a large window or door in order to take a perfect indoor photo shoot. Now after getting all these necessary equipment, we will now discuss the necessary 6 tips to take indoor photos like a pro with the help of your GoPro camera. The first tip we will advise you to imply is connecting your GoPro camera with your phone or tablet. If you haven’t connected your GoPro camera with a smartphone, now is the good time to do it because you will need a smartphone for a lot of options such as checking composure and adjusting settings etc. Almost all new GoPro Hero cameras have wireless connectivity and that’s why they can easily be connected to a phone or tablet to control your GoPro camera from a remote access. It’s always a good idea because you can easily use your phone to manage all the options of your GoPro camera. On the other hand, you won’t have to press the buttons of your GoPro camera time by time as this function will be done by the phone itself. So, it’s a good idea to connect your GoPro camera with a smartphone in order to enjoy remote access to your GoPro camera and so that you can control it like a pro. As you choose camera settings for outdoor shootings, it’s also a good idea to choose different camera settings for shooting inside because GoPro isn’t able to perform well in low light conditions. So choosing better camera settings can help you a lot in overcoming this issue. Enabling Protune Flat color options will enable you to take photos with more detailed shadows and highlights as compared to default GoPro color settings. You will feel a major change while editing the photos. So, it’s a good idea to enable Protune flat color settings before starting the indoor photography so that you can take images with high details and resolutions. All models of GoPro cameras comes in with a very wide field of view. But you don’t need a wide field of view when you are shooting indoors. The wide field of view is only good for shooting outdoors. So, to narrow down the field of view you must choose the 12MP wide resolution settings. The wide resolution settings will give you a narrower photo view as compared to the default “Super Settings”. So, in this way, you will be able to take photos from a narrow field of view by choosing the proper settings of the GoPro camera. White balance settings are also important for indoor photography. If you set up the GoPro camera in front of a large window which has got a high light, and you turn off all the lights, you are fine with auto balance. Well, when all the electric lights are on in the room, the camera gets confused in choosing the perfect white balance and will leave your photos with coloring. To avoid this issue, first, take a shot with complete off lights to check the white balance of the camera. If the color settings don’t look right to you, you can try the 550K white balance settings as this is the best settings for natural light photos. It is not too bluish or yellowish and has got the perfect balance which allows you to take pitch perfect photos while you are shooting them in natural lights. So, try to check out the white balance settings before starting the photography indoors. This is the most important tip and you need to memorize it because most of the people don’t take it seriously and in this way, they ruin the indoor photography with GoPro camera. Keep in mind that any object closer than 12 inches will look blurry in a GoPro camera. So, you need to make your object at least 12 inches away from the GoPro camera to avoid any blurriness issues in your photos. 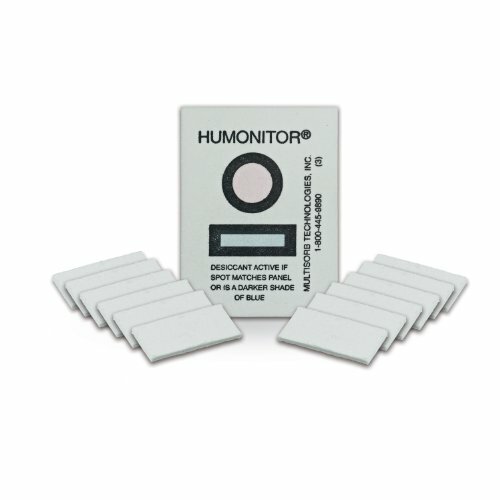 The best way to measure this distance is by using a measuring tape or a ruler and that’s why we have listed this equipment in our article. So, try to make the objects 12 inches from the GoPro camera to avoid any issues and in this way, you can make a perfect image of the object while you are inside a room with the help of your GoPro Hero camera. Using a tripod is not a bad idea when you are shooting inside the room with your GoPro camera. It will add more steadiness and stabilization in the videos. Camera shake is the main problem for people because bare hands can never get you a perfect photo even if you are a professional photographer. So, for avoiding any type of shakiness in your videos, always use a GoPro tripod so that you can make crystal clear photos with extra stabilization and steadiness. Furthermore, pressing the shutter button can also displace the camera from its original position and it won’t give you the due results you were looking for. So, for avoiding this type of shakiness, connect your GoPro camera to your phone or tablet to get remote access and so that you can take quality photos with a single touch. If you don’t want to connect your GoPro camera with the phone, must use the burst shooting mode to avoid extra distortion in photos. For taking a perfect picture place the object as close to a large window as you want. Note that the window should have a proper natural light. The GoPro camera will automatically choose the shutter speed based on the light you have. If the light is more, the shutter speed will be enhanced and if the light is low or dim, it will have a bad effect on the shutter speed of your GoPro camera. The better the shutter speed of the GoPro camera, the sharper will be your picture. So, for taking a pitch-perfect photo use the large window trick in order to take a clear and sharp indoor photo shoot with your GoPro camera. It’s always a good idea to use clothes rack for inducing more and more natural light to capture a perfect shot. 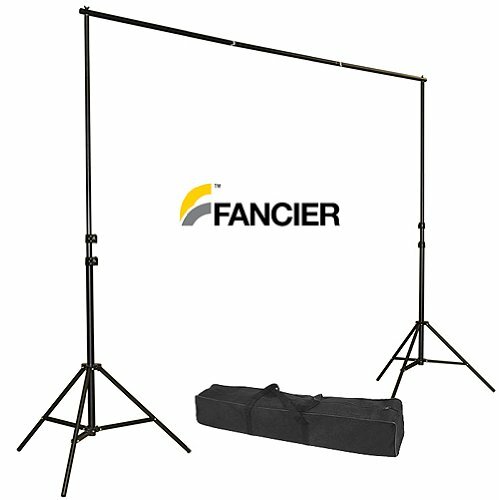 For this purpose, you will need a backdrop stand which will allow you to catch light from a better angle and in this way you can take vivid images inside the room or home even in low light conditions. Another best trick to catch more light is by using a large piece of white material behind the object you are trying to capture. The white cotton material is able to catch sufficient natural light which should be used to take brighter and vivid photos. So, it is a good idea to use a cotton white cloth behind the object you are trying to capture for a brighter photo and an enhanced natural light. It’s always a good idea to edit your GoPro photos with the help of editing software to add more color and saturation in the photos. The foremost and necessary editing you will need to do is to crop the photo. As, we all know that GoPro camera is unable to take the narrow field of view sots and it can only take photo shots with a wide field of view so, it’s a better idea to crop the image for a more better view. For cropping, a lot of free apps are available on both phones and on PC. You can also crop the images by uploading them online on cropping tool. For adding, more color to the photos you take, edit them in Lightroom software as it has got almost 100 preset packs which will allow you to explore a number of presets you will like to apply to your photo. Simply pick up the present you want to be applied and apply it to your image. Save it and BINGO, you have got an image with more details and colors with the help of Lightroom software. For adding more pop in your videos, always enable the Protune feature in GoPro camera as it will help you in getting more vivid photos with enhanced details. So, we are done with providing you the most valuable tips and tricks to make your indoor photography more fun with the GoPro camera. All you need to do is to choose the best equipment, best camera settings and the best field of view to take vivid shots with the help of your GoPro camera. Hope you have got enough knowledge on how to do indoor photography with the help of GoPro camera and now you can capture high-level indoor photos like a pro by implying these tips and tricks.